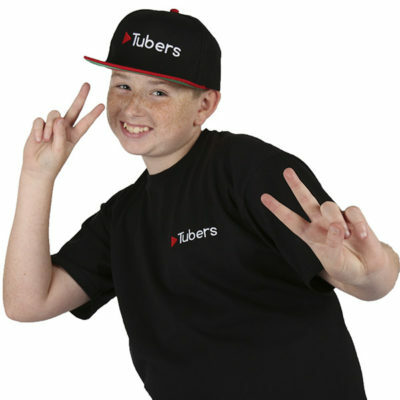 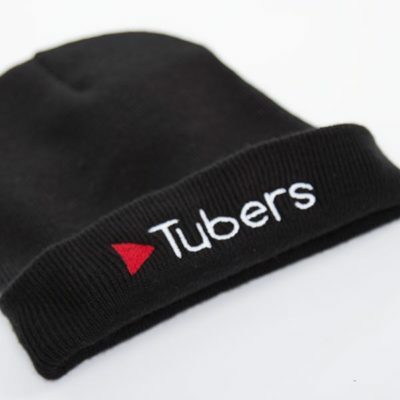 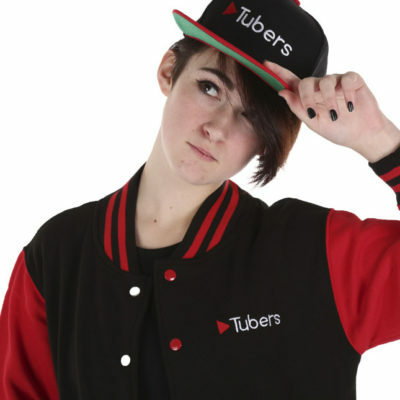 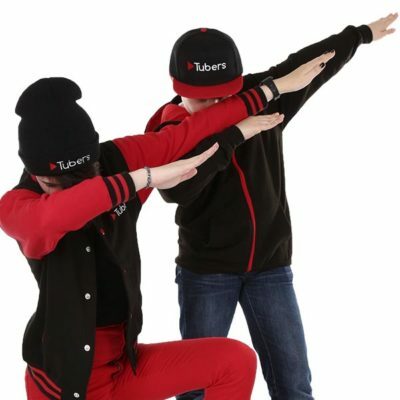 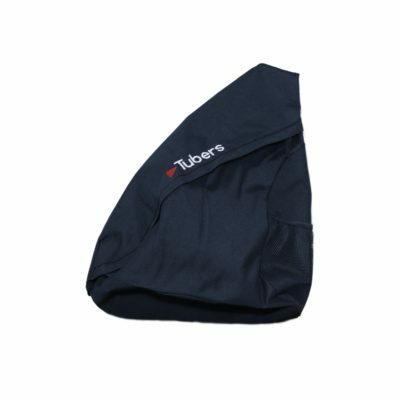 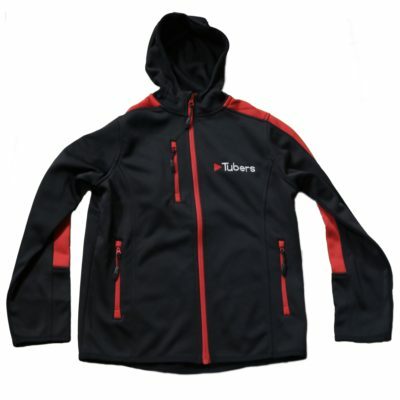 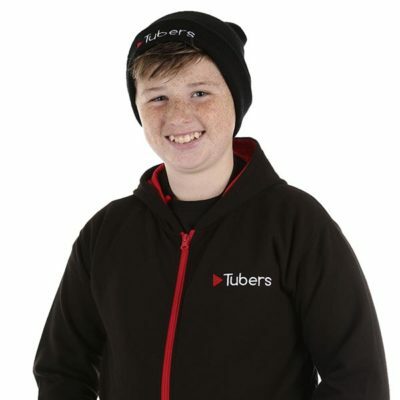 Tubers Merchandise - Custom made for you. 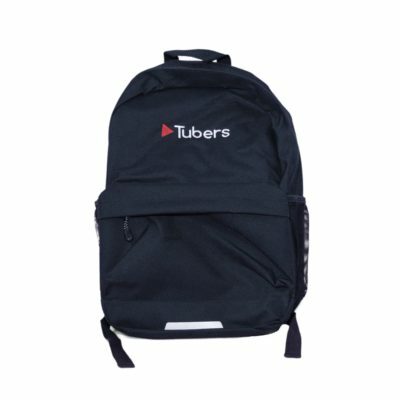 CHECK OUT HOW OUR MERCHANDISE IS MADE! 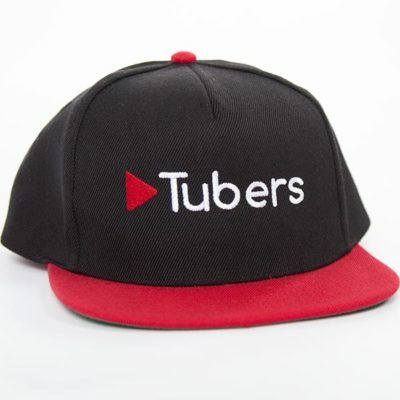 Our merchandise is all custom stitched. 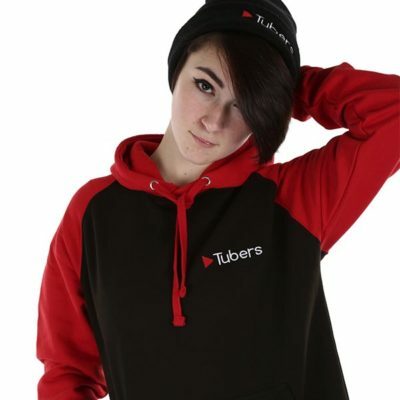 Check out this short video to see how our merchandise is designed and made.